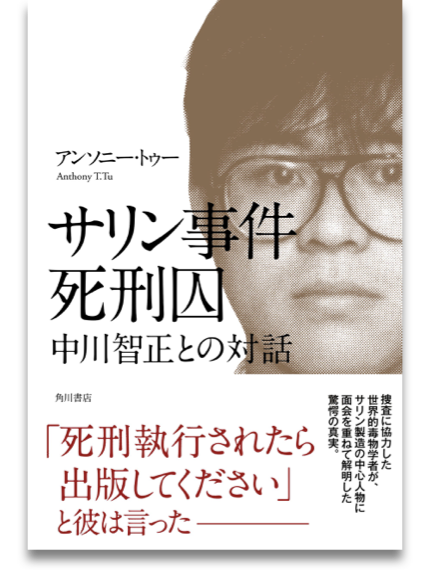 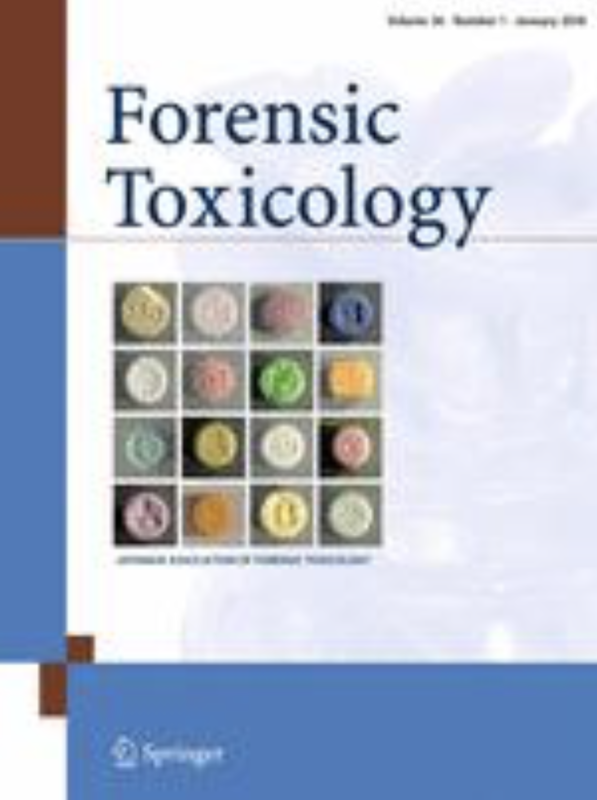 T. Nakagawa, A. T. Tu, “Murders with VX: Aum Shinrikyo in Japan and the assassination of Kim Jong-Nam in Malaysia,” Forensic Toxicol., 2018, in press [link]. 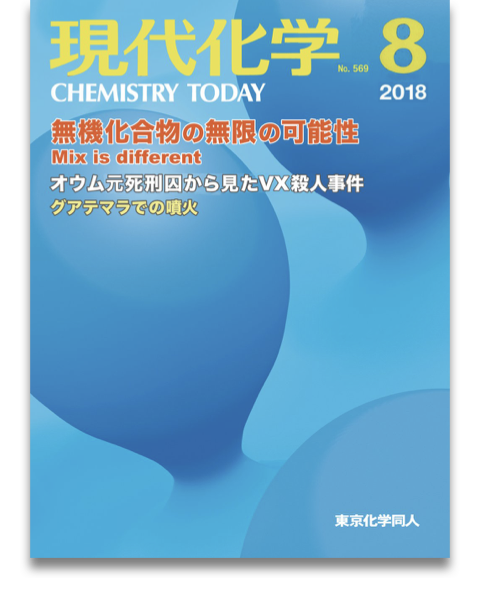 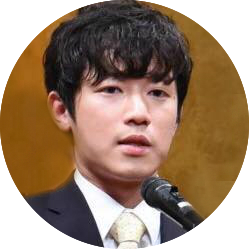 There is no documentation regarding the toxic nature of the two types of VX (salt-free and HCl) in the literature; however, this was actually shown by Aum Shirikyo’s terrorist action. 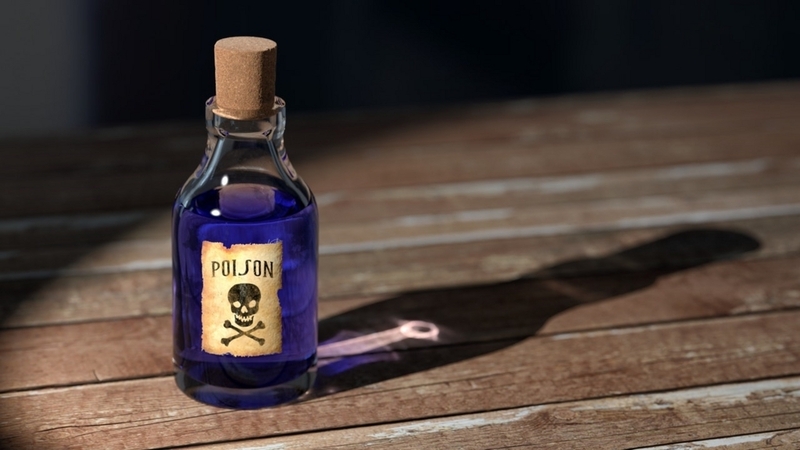 This was known only by two persons who were involved in the manufacture of VX. 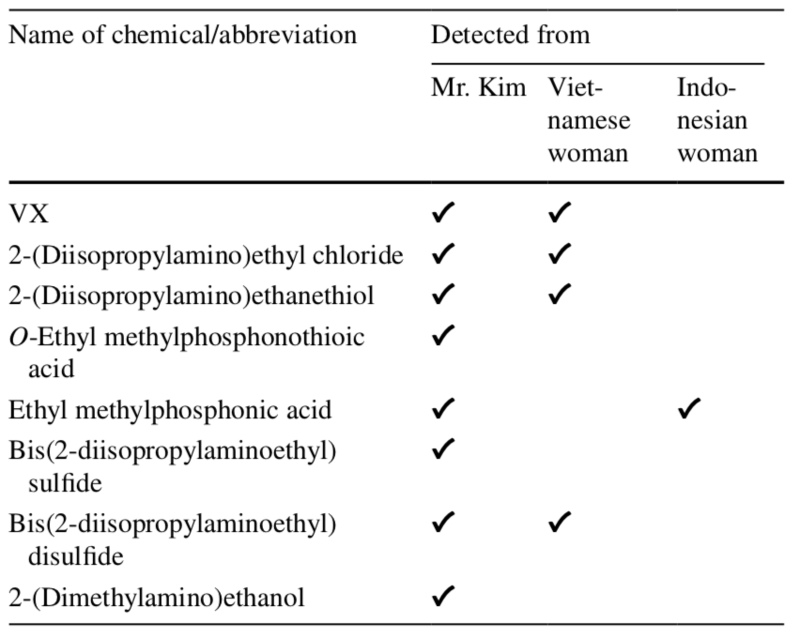 The first author of this paper was actually involved in such manufacturing [unpublished observation].